Learn about Taleo applicant tracking system for businesses. Includes info on Taleo, free trials, pricing, customer reviews, and FAQs. Taleo, also known as Oracle TBE Cloud Service, is an application suite for recruitment, hiring, onboarding, and retaining employees. It includes the Taleo applicant tracking system. Taleo was acquired by Oracle in 2012. Taleo pricing may start at $5000.00 per year, according to our research and at least one document available online. Pricing will vary depending on the size of your business, the Taleo products you need, and type of organization using it. Pros: Solid solution with a comprehensive list of features. Great customer service. Streamlines the recruitment process. Cons: The interface can be hard to navigate. Implementation is complex for first-time users. The system has been known to crash. 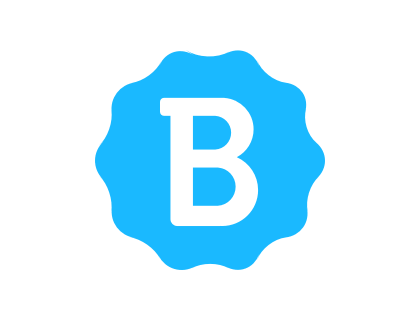 Bottomline: Good applicant tracking system equipped with key features. Great support team response. However, the system can be hard to navigate and implement. Is there a Taleo free trial? No, Taleo does not offer a free trial. However, interested users can contact Taleo to request a live demo. What are some Taleo alternatives? Where can I find the Taleo login for employers? Go to the Taleo page on Oracle's website at oracle.com/applications/taleo.html, then click on "Sign In" in the upper right corner, to the left of the country/region selector. You can find the Taleo Business edition login here: tbe.taleo.net/login/. For the Taleo manager login page, you'll want to go here: tbe.taleo.net/MANAGER/dispatcher/login.jsp. Is the Taleo applicant tracking system made for small business use? The Taleo ATS is generally considered to be a tool for larger businesses, especially corporate or enterprise companies that do larger scale hiring. Generally, you'll see companies that hire nationwide or globally on a constant basis using Taleo software. However, the Oracle TBE Cloud Service is specifically designed for use by smaller to mid-sized businesses. What are the main features Taleo HR software offers? The Taleo system offers numerous features, including the Taleo CRM, sourcing tools, recruiting automation, and onboarding tools. It also integrates with Oracle Fusion, Taleo resource management software. Taleo Parent Company Oracle Data Cloud Launches Yield Intelligence to Help Publishers Better Monetize Inventory with Brand Safety, Fraud and Viewability Controls. Taleo Parent Company Oracle introduces hybrid cloud solution – for its own cloud. Taleo Parent Company Oracle Cloud Applications was selected by VITAS Healthcare to Optimize its Workforce Management Systems. Taleo Parent Company Oracle is Suing the US Government over $10B Pentagon JEDI Cloud Contract Process. 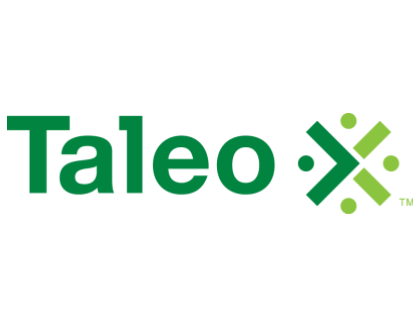 Taleo isn’t easy to work with as the application flow is a pain, the architecture is not flexible to ensure the needs of most company's and most of all you will have to work a lot and spend a huge amount of money if want to achieve an integration with posting job pages. On the recruitment aspect of it all, the system crashes consistently, is always “updating” so the system is unavailable for use, etc. That Taleo software by Oracle is a giant trash pile of legacy junk software. Just in case you thought it was a good idea to buy into that. It's horrible stuff, as in, it was bad in the early 00's, now it is inexcusable. Cannot believe how non-user friendly Taleo platform is. I like it better than waiting for recruiters to filter resumes and send me what they think I'll like. It's nice to go past them and see what made it into the system. That would be a feature of any working system though.